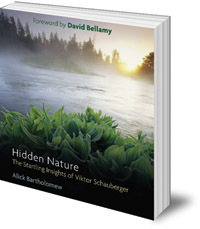 Describes and explains Schauberger's insights in an accessible way, including his discoveries about sick water, ailing forests, climate change and renewable energy. 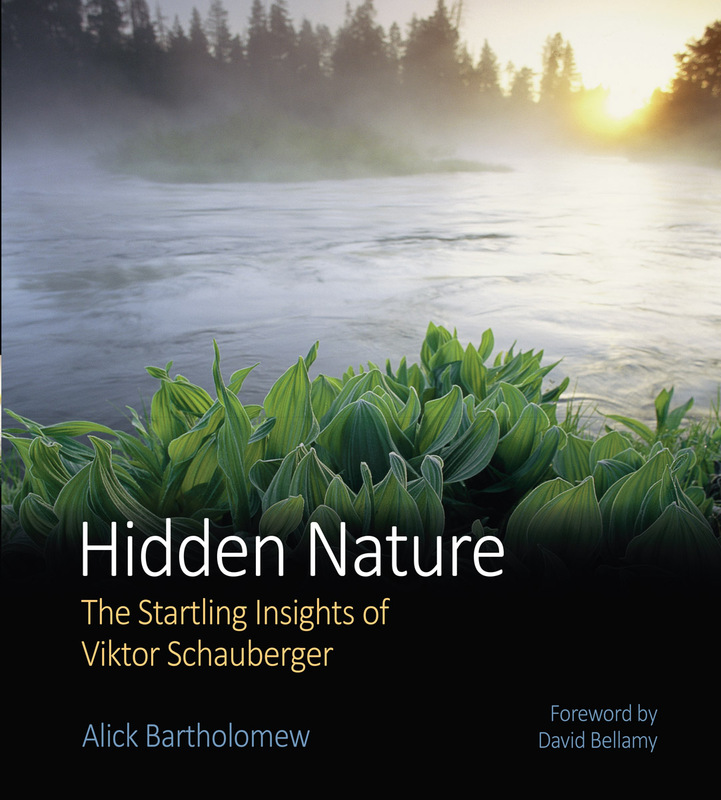 This book describes and explains Schauberger's insights in contemporary, accessible language. His remarkable discoveries -- which address issues such as sick water, ailing forests, climate change and, above all, renewable energy -- have dramatic implications for how we should work with nature and its resources. Alick Bartholomew (1930-2015) read Geology and Geography at the University of Cambridge, followed by graduate studies at the University of Chicago. He commissioned and published many books on Schauberger and worked with Schauberger material for over thirty years.